Does your local councillor stand with tenants or with the goverment? Contacting to your councillors is a small but important thing you can do to support the campaign. Many affected by the Bedroom Tax will not be able to move and cannot afford to pay, others will refuse to move or pay out of principle. We need to ask councillors if they will stand with tenants or with the government. 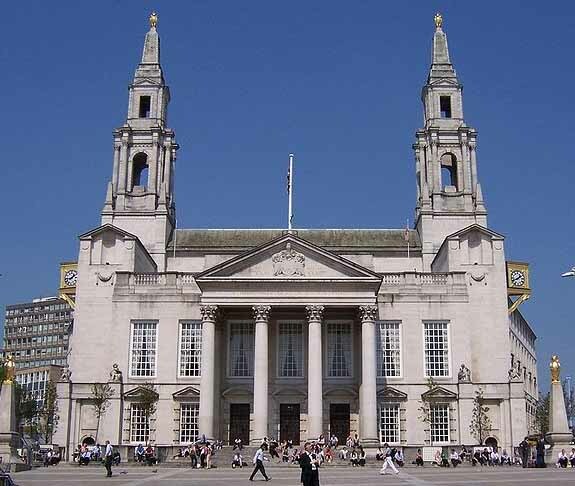 You can find out who your councillors are and how to contact them here: http://democracy.leeds.gov.uk/mgFindMember.aspx. There should be phone number, an email address and a snail mail address. Use any or all of these to get in touch. Below are some notes on what we would write if contacting a councillor, feel free to use them if you want. Please let us know what response you get and get all your friends to write to their Councillors! The Council estimates over 8000 people are affected by the Bedroom Tax, the vast majority in council accommodation. Long housing waiting lists are not due to ‘under-occupancy’, it’s due to privatisation, demolition and wilful underinvestment into social housing by both central and local governments. Leeds has very few smaller properties; it is simply not possible for people to downsize. The bedroom tax threatens to rip up communities, cause homelessness and considerable distress. According to the DWPs own statistics two thirds of those affected are disabled. The Discretionary Housing Payment scheme is limited and way too small to support the vast majority of cases. The result is many people are simply going to be unable to pay their rent or get into large amounts of debt. Many may choose to not feed or heat themselves properly or take out pay day loans I order to pay the bedroom tax. The eviction of households for not paying their rent, aside from making people homeless, will cost huge amounts and will then cost even more supporting them as a homeless person. This is a far more expensive option than not collecting Bedroom Tax. Many tenants are going to ‘Keep Calm and Stay Put’. Many cannot afford to pay or move, others will refuse to out principle. The council must decide whether it stands with these tenants. If the council attempts evictions, they will see mass resistance in the streets and the court rooms. Dundee and Brighton & Hove councils have already pledged not to evict tenants due to the Bedroom Tax. We want Leeds to do this as well.